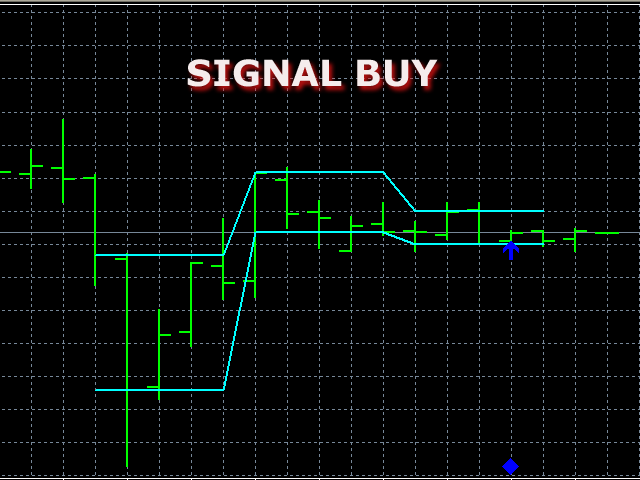 The indicator plots three consecutive channels by Close prices and checks if they match the scheme shown in the screenshots. The length of each channel is not fixed and is selected by the program within the range ChMin and ChMax. When the match is found, a signal is formed (an appropriately colored arrow). 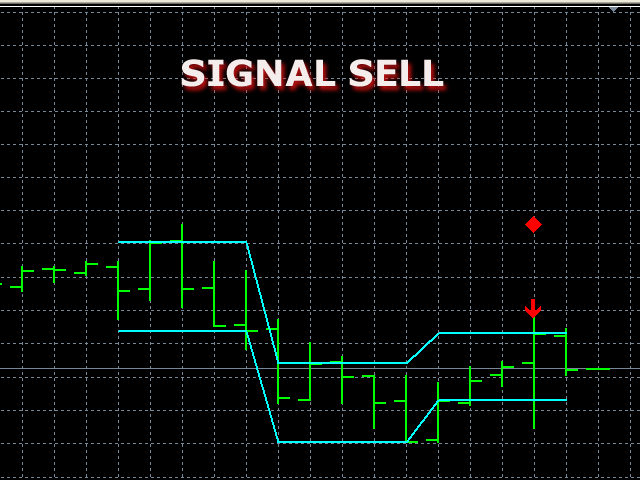 A possible stop loss level is displayed as a diamond. A signal may be accompanied by a pop-up window, a push notification and/or an email. The indicator works by Open prices. UseEmail - allow an email alert. cannot find good signal and show many false .